Insomnia is a common condition that many people experience at some time in their lives. It may be short lived or last for many years. It may occur in isolation, or it may be associated with other conditions such as circadian rhythm disturbances, other sleep disorders such as sleep apnoea, various physical conditions such as chronic pain syndromes, as well as psychological conditions such as anxiety and depression. There is no easy treatment for insomnia. Drugs are often prescribed, but their benefits are limited and short-lived. They are sometimes associated with adverse events such as daytime drowsiness, tolerance and addiction. 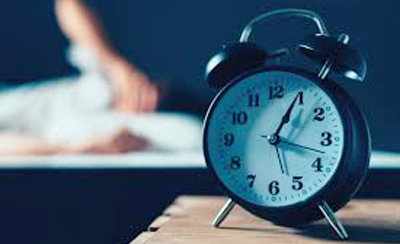 Psychological treatments such as cognitive behaviour therapy are regarded as more effective, but people with insomnia may have limited access to psychological services and may not be prepared to engage with this type of treatment. There is thus a need to explore other treatments for insomnia, so OBM Integrative and Complementary Medicine looks forward to receiving evidence-based studies on integrative, complementary and alternative approaches for insomnia for this special issue.